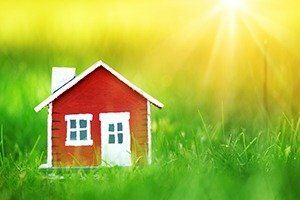 What are the best ways to keep energy costs down this summer? Your HVAC system is the biggest energy consumer in your house, especially during summer months. It demands a lot of your electric bill to keep your home comfortable during Southeast summers. That heavy energy use can weigh on your wallet and your conscience. To help lower those energy costs, we compiled some tips to help you save energy this summer. Use a programmable thermostat. 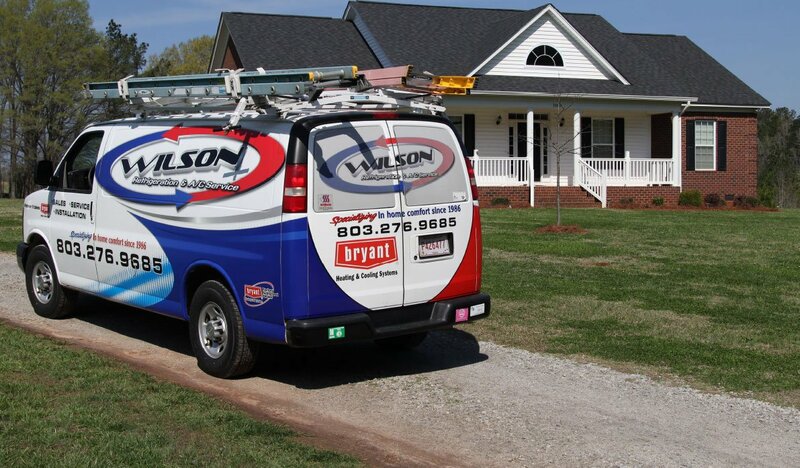 It is the most energy efficient purchase you can make for your HVAC system. With it, you can set the right temperature to keep you comfortable while you are home and avoid energy wastage when you are not. Keep blinds and drapes closed as much as possible to avoid heating up your house with the sun’s rays. Get used to wearing less during the summer, so you don’t need to keep temperatures super low to be comfortable. This also applies to when you sleep. Keeping your household temperature higher and sleeping with a sheet or very light blanket only can save you tremendously on energy costs. Find alternative ways to cool down. If you’ve been outside and are very hot, instead of adjusting your AC lower, choose a cool shower to beat the heat fast. Evaporation will continue to keep you cool after the shower. Set the thermostat on your hot water to 120 degrees Fahrenheit. This is 20 degrees below the default manufacturer setting but is more than sufficient for your hot water needs. The change will make a significant difference in your energy bills. Turn off ceiling fans when you are not in the room. Such fans cool you down due to air circulation but actually do nothing to lower the temperature of the room. These for tips can help you tremendously with your summer energy costs. 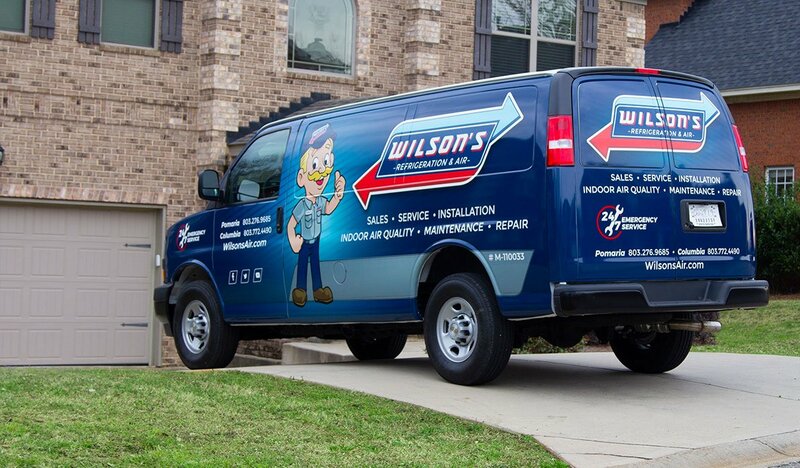 To make sure your HVAC system is running optimally, contact our team at Wilson’s Refrigeration & A/C Service for an inspection today.